Niantic Labs’ John Hanke will be delivering a fireside chat for AR/VR day (augmented reality/virtual reality) at GamesBeat 2016. Get a ticket here! (VentureBeat) — The creator of the wildly popular Pokémon Go gaming app received the celebrity treatment on Sunday at the final day of San Diego’s annual Comic-Con, as he discussed the viral popularity and future of the game. John Hanke, founder of Niantic Labs and developer of Pokémon Go, was welcomed with loud applause from more than 6,500 fans on a stage usually reserved for star-studded presentations from movie studios and TV networks. 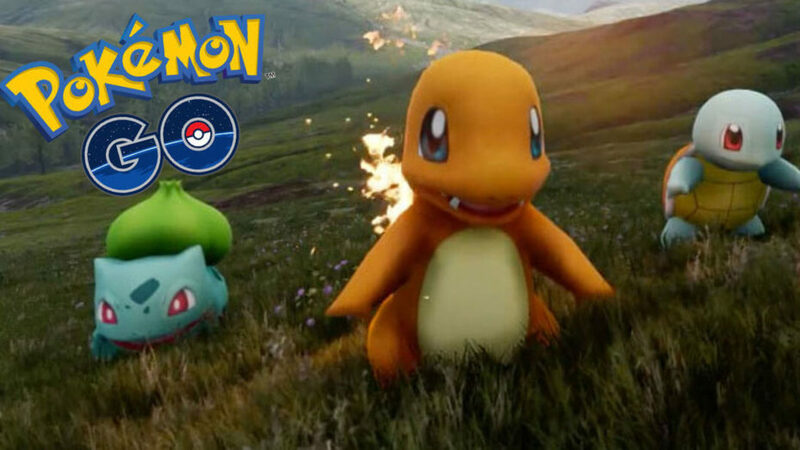 The game, released July 6, was evolved from an earlier Niantic Labs AR app game called Ingress, which Hanke said has also gained in popularity after the release of Pokémon Go. Pokémon Go has captivated fans around the world, with 21 million active U.S. users in under two weeks of its launch. Stock prices for Nintendo soared after the game’s launch. Hanke said updates and new features would be rolled out in the coming months and years as the game grows to include more creatures and elements of the vast Pokémon universe. 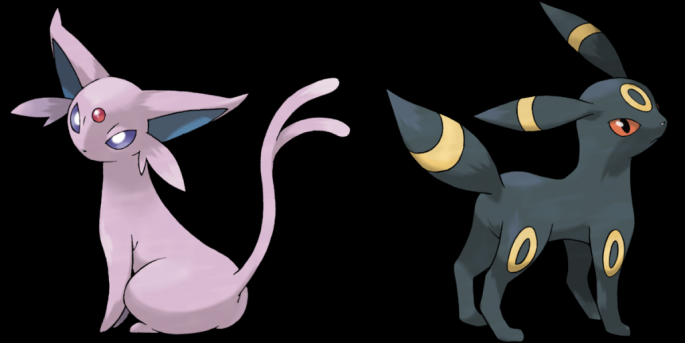 During a question-and-answer session with the audience, Hanke said the team was aware and fixing the glitches and bugs in the game and took fans’ suggestions on what to add, such as possible functions to breed Pokémon. He said they were working on enhancing the functions of “pokestops” and “gyms,” located at various landmarks within a user’s neighborhood, and unveiled the identities of the three virtual leaders of the teams – Blanche for Team Mystic, Spark for Team Instinct and Candela for Team Valor. The developer said AR “can enhance the things we already do to get out of the house,” and wanted Pokémon Go to encourage people to go outdoors, be active and meet new people. Many players at the panel had hopes that a rare Pokémon may have been released just for them, but Hanke disappointed them, saying no new rare creatures were at the convention. The small team at Niantic Labs, founded internally at Google and spun into an independent entity last year, has struggled to keep the game’s servers running as more users join, Hanke said, and their current priority was to prevent servers from crashing. Thinking of acquiring your own tech company?